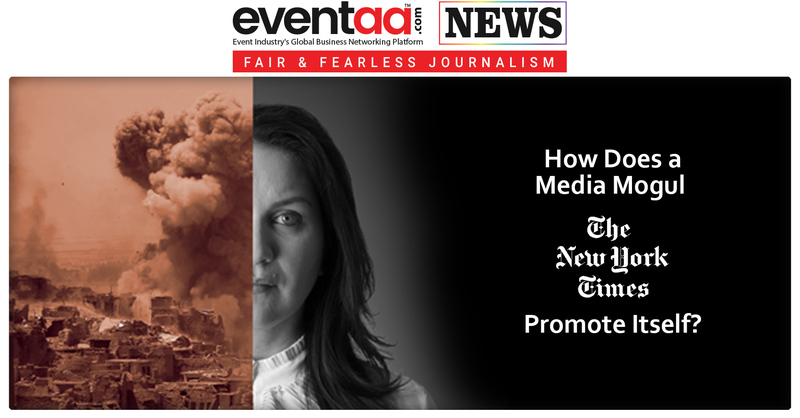 Home News & Update English Mullen Lowe Lintas Group will promote Britannia, Timepass. 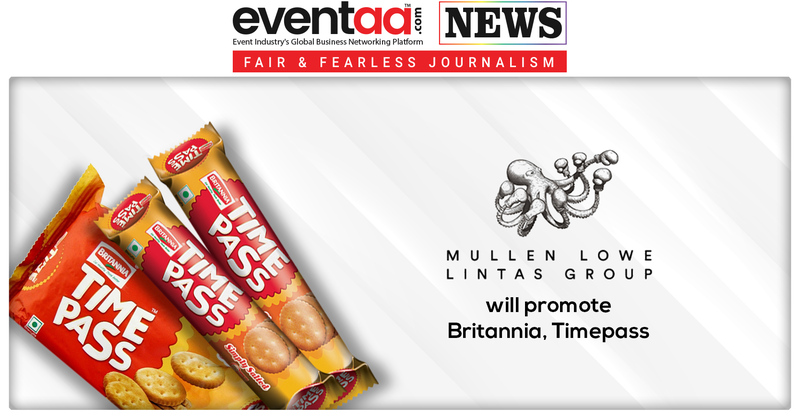 Mullen Lowe Lintas Group will promote Britannia, Timepass. Time pass is the classic circular shaped, golden brown colored salt cracker by Britannia along with 5050, Maska Chaska & Top. Hari Krishnan, president, Lowe Lintas, commented about Britannia’s decision in choosing Lowe as their creative partner for salted snack category,” Snacking is a category where consumer demand is triggered by two types of hunger – mouth hunger and stomach hunger. Most of the packaged snacks fall into the Mouth Hunger category and is generally an addictive and/or mindless activity. Based on this insight, we have worked with the Britannia team on the strategy, brand name and communication and that’s how the brand name Timepass was frozen. We look forward to developing some exciting and Timepass work." Interesting to see will be, how the rivalry between both the competitors i.e. Parle and Britannia trend now onwards! By promoting Timepass, Britannia has assured, it doesn’t want to leave any stone unturned in capturing maximum market share for biscuits in India. Surf Excel’s ad under the Holi campaign #RangLaayeSang that some Hindutva supporters found controversial because of which there was a demand to ban the ad was expressed via Twitter’s #boycottSurfexcel, that one-minute advertisement was created by Mullen Lowe Lintas Group.